888 Android Casino Review - Is it as Good as its Rivals? 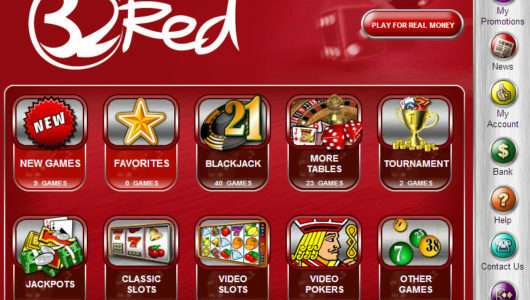 888 are perhaps the best known name around the world when it comes to online gaming. From poker to casino to sports betting and bingo they’ve got it covered and everything they turn their hand to they succeed at. Recently they’ve developed mobile apps for their sports betting app and they have probably the most popular poker app on the market. 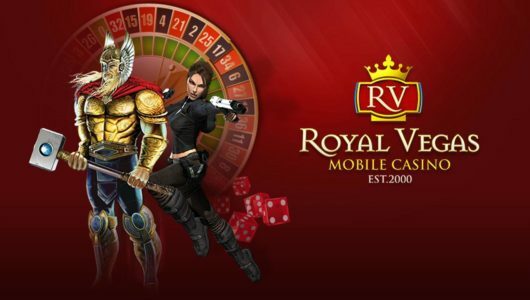 Their Android casino app is no different and is one of the best out there with a mix of games which they developed themselves and some classics from other operators. 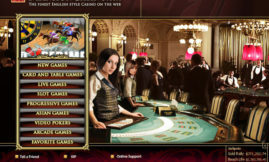 888’s Android casino is powered by their own proprietary software and is not shared with any other casinos out there. It varies a little bit from what a lot of casinos offer as it comes in the form of a downloadable app, rather than an in-browser game suite. This means that the graphics and sounds are better and the animations are smoother than most competitors. The only downside is that it doesn’t have quite as many games available to play as some of it’s rivals’ apps. The .apk file takes 3-4 minutes to download and the casino app will take up about 50MB of space on your device. On offer at 888 you’ve got 2 types of blackjack, standard as well as premium, 2 slots games: Cafe de Paris and Dawn of the Dinosaurs and a Video Poker game called ‘Tens or Better: Clash of the Titans‘. As mentioned, the range of games isn’t huge but there are more games on the way in the near future. Companies have tried to make the registration process as simple as possible for Android users in recent months, because as you probably know, filling out complicated forms on a phone or tablet is a bit of a pain. Registering an account at 888 on your phone or tablet is a simple 3 step process that requires the bare minimum of details. From there, you can deposit right from within the apps using methods like Debit/Credit Card, Paypal, Neteller, Skrill 1-Tap, Click2Pay, Ukash and Entropay. Withdrawing is similarly easy. 888casino is one of the best brands for android to do business with when it comes to online gaming and we happily recommend them for Android casino games, poker, and sports betting. The fact that you can use the one account balance for all 3 types of betting is one of the more attractive features of 888, as many other sites feature only a casino so if you want to bet on sports or play a few hands of poker you’ll have to open up an account and deposit elsewhere. Give 888 a try, I’m pretty sure that you’ll be happy with them!